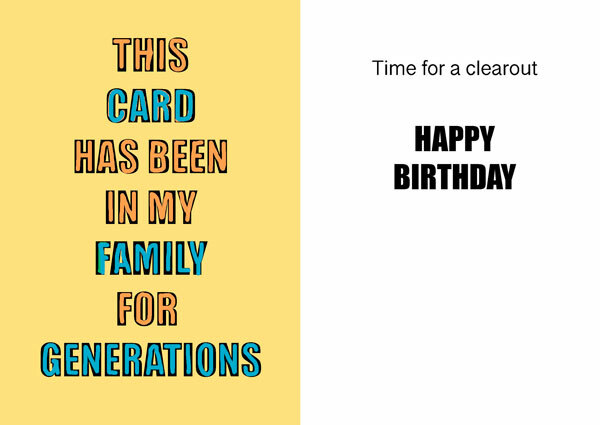 The World's funniest Greeting Cards from the world's biggest fibber. 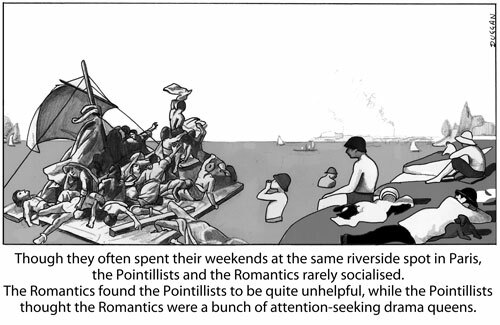 The funny moments in art history are finally given their place in the sun. Intriguing message on the cover (Page 1) with an unexpected twist inside (Page 3). 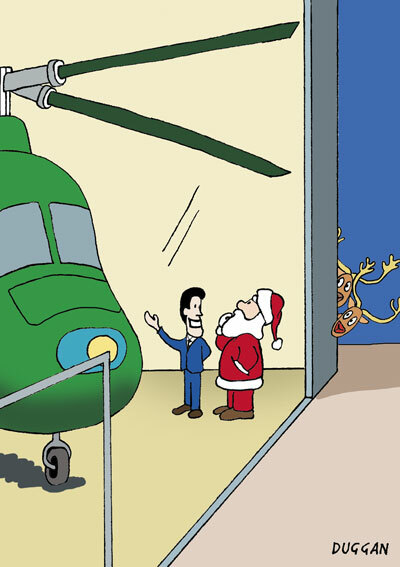 Cartoons examining the logistical problems Santa faces each Christmas. 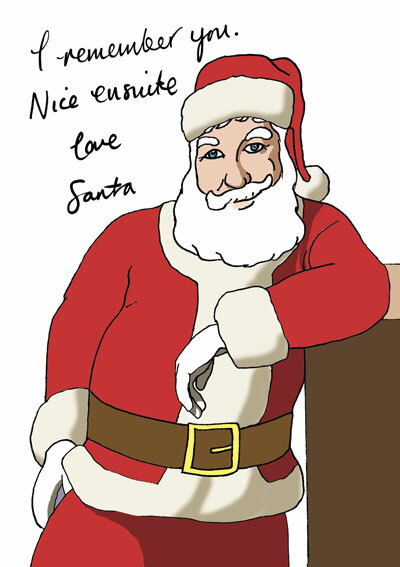 Personal dedications from Santa, written on pictures from some of his many glamorous photoshoots.